Spiderman Homecoming is a very interesting movie and I’m very pleased with the movie and I’m looking forward to the sequel. They really did a great job with this movie. The main character in this movie is named Peter Parker (A social outcast). The thing I liked about this movie is it got straight to the point at the very beginning. Some people felt there should have been backstory in this movie but personally, I felt the movie was still very good without a backstory. The sounds and action were great in this movie. Most MCU Movies are serious but fortunately, Spiderman Homecoming isn’t. 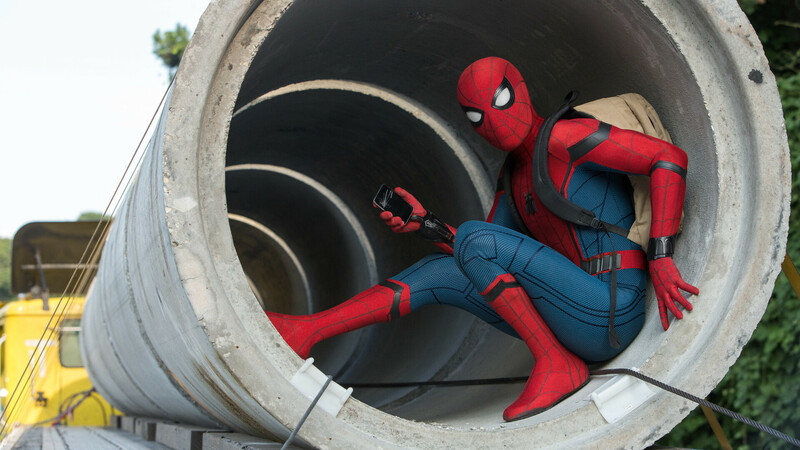 Spiderman Homecoming is a mixture of both action and comedy and it works really well. I do think there was a bit too much comedy but still, the comedy was good and the action was great. The characters in Spiderman Homecoming were pleasant. Tom Holland is probably the best Spiderman to date in my opinion and he made his debut last year in Captain America Civil War. That being said his voice did become a little annoying at times. Zendeya was pretty good as Michelle but unfortunately, Michelle barely got any screen time in this movie and hopefully that changes in the sequel. Overall the acting was satisfying and I have no complaints about the acting. The characters and dialogue in this movie were hilarious and Michelle (Even though we barely saw her) was probably my favorite character. The best thing about Spiderman Homecoming was the comedy and the characters. That being said in the sequel I would hope for much more action. The score was excellent as expected. The villain in Spiderman Homecoming was very good in my opinion. Vulture was such a great villain and like I said before the characters really did bring up Spiderman Homecoming for me. Spiderman Homecoming is an excellent movie but I did have some minor problems with it. Spider Sense. The lack of Spider Sense in this movie was disappointing. Spider Sense should have been used more in this film in my opinion. While I did like Michelle I didn’t really know what they were trying to do with her character. Is she supposed to be Mary Jane? Or Is she not? Even after watching the movie I still barely know anything about her. I also hated the way Aunt May knew Peters true identity in the end. Hopefully, they sort that out in the sequel. Overall an excellent movie. If you haven’t seen it yet then I recommend you do. 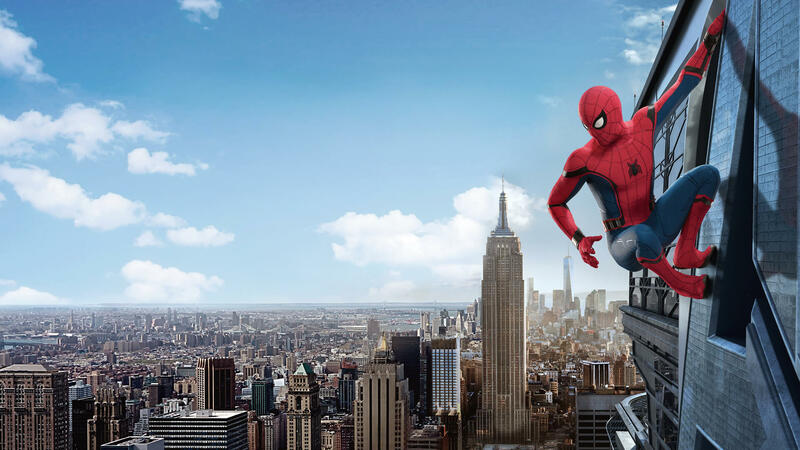 Spiderman Homecoming is the best Spiderman movie in a long time. The characters were excellent and the acting was great.